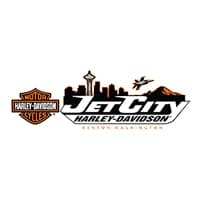 Thank you for considering Jet City Harley-Davidson as a possible donor for your organization or event. Jet City Harley-Davidson will review these requests in a monthly committee meeting. 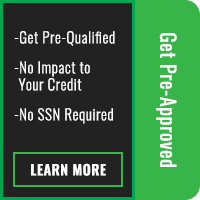 Due to this fact, please submit your request at least 30-days before the donations are needed.